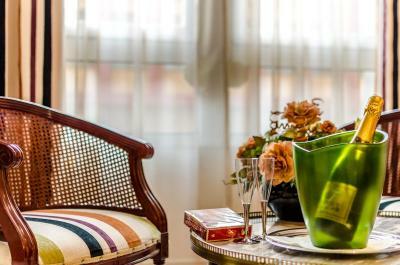 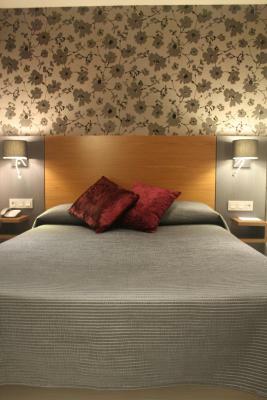 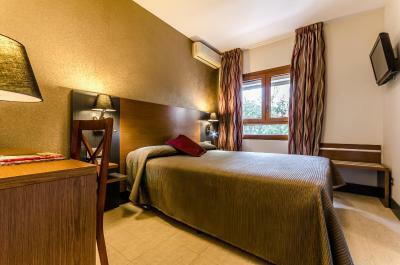 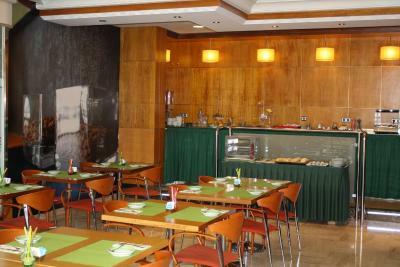 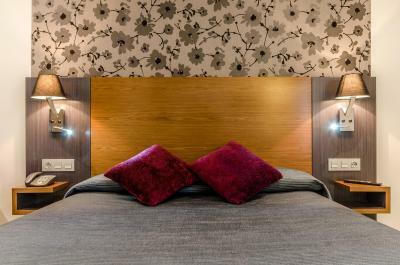 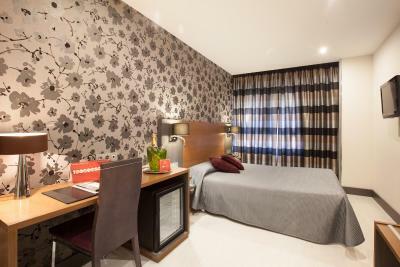 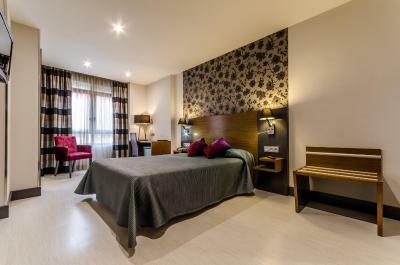 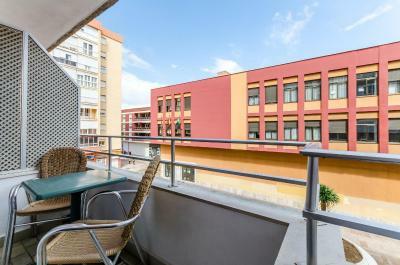 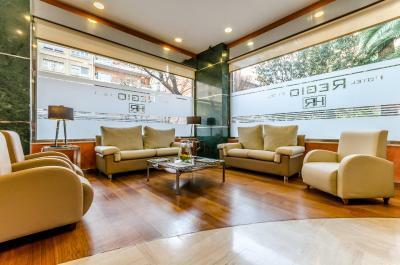 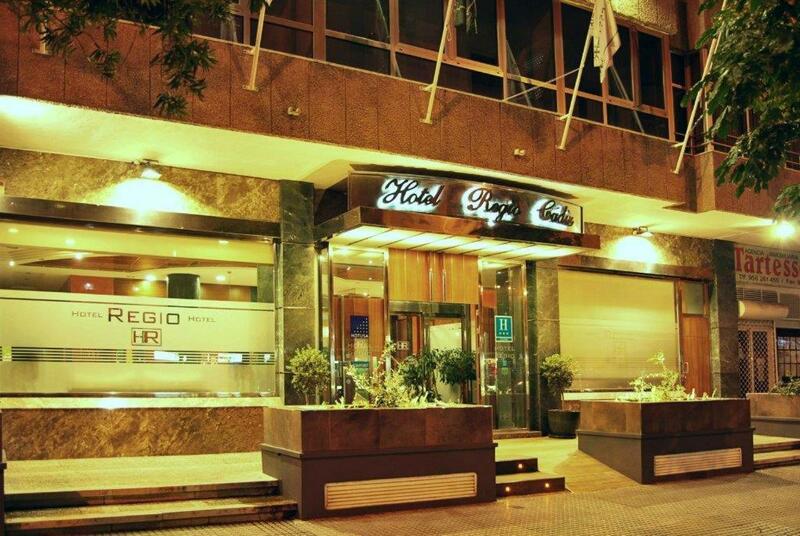 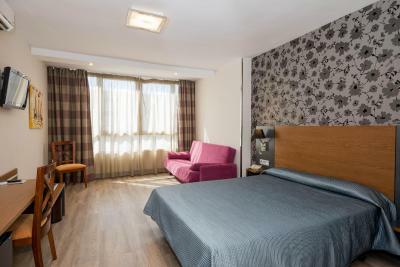 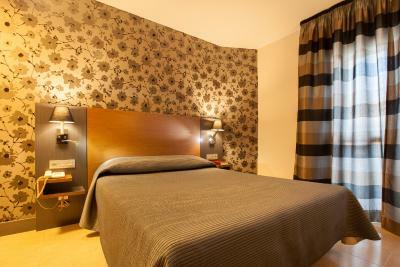 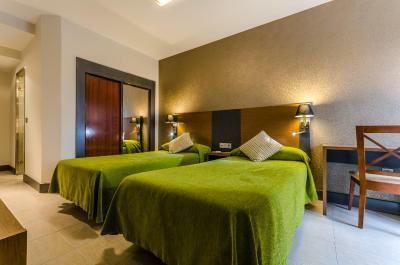 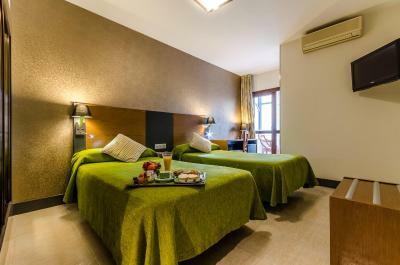 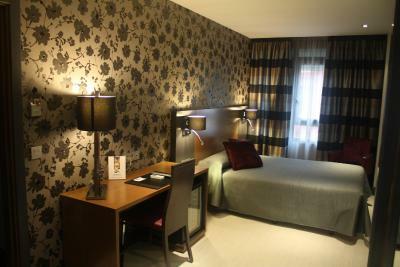 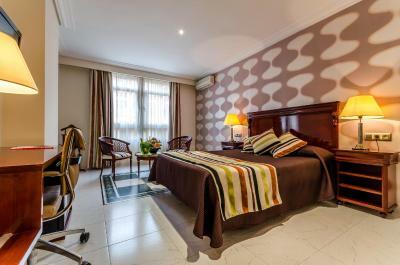 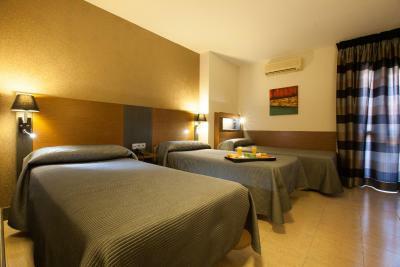 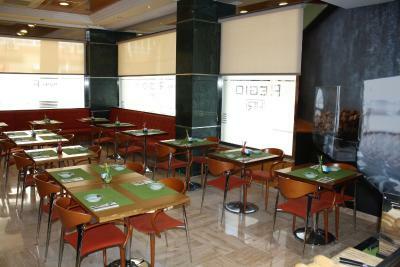 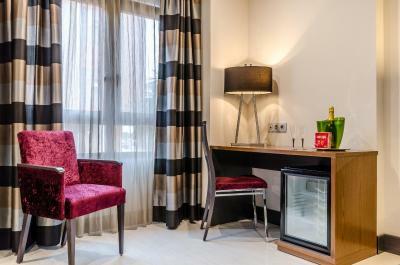 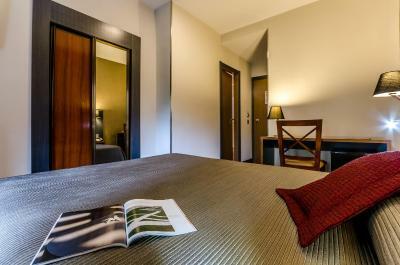 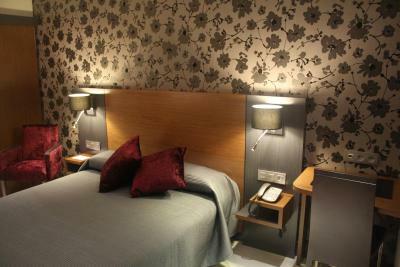 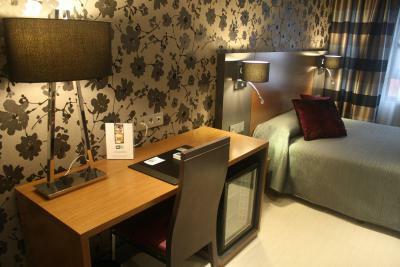 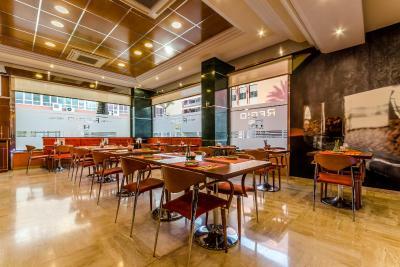 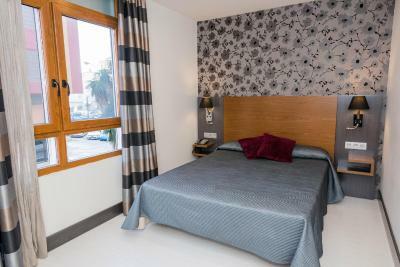 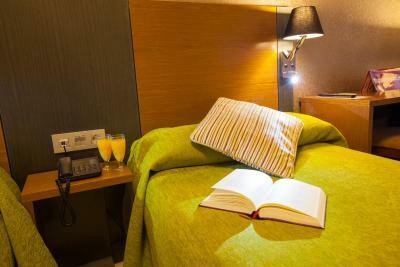 Lock in a great price for Hotel Regio Cádiz - rated 8.1 by recent guests. 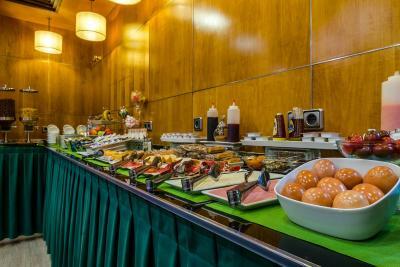 Very tasty breakfast! 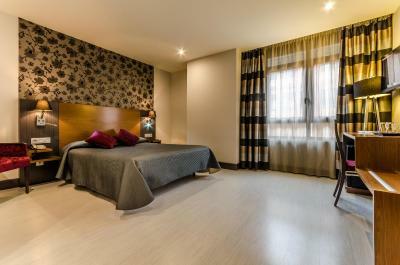 Big room with a balcony! 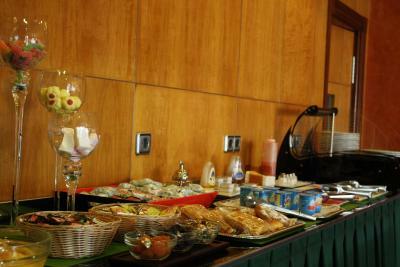 Kind personal! 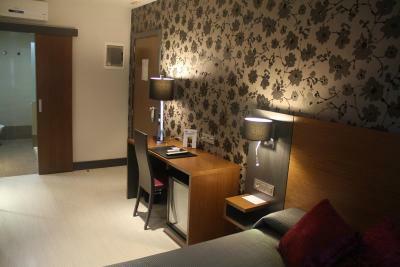 The room was fine, and even had a balcony, though not much to look out on. 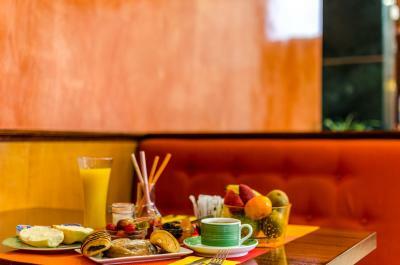 A good breakfast, worth the 8 Euros. 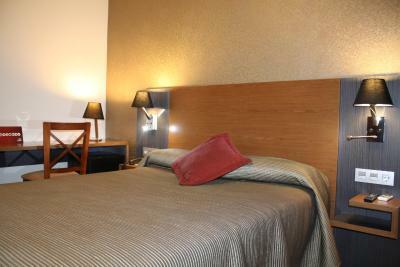 Close to the main beach which is very extensive and had a good atmosphere. 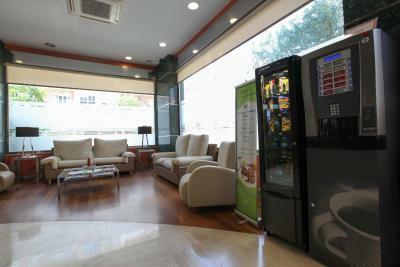 Handy small Carrefour supermarket nearby. 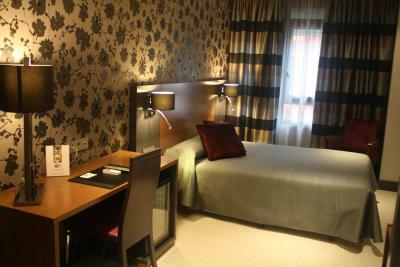 Large and busy complex that met expectations although for us it was really just a bed as we neither ate there (too many other options nearby) nor partook of the entertainment options. 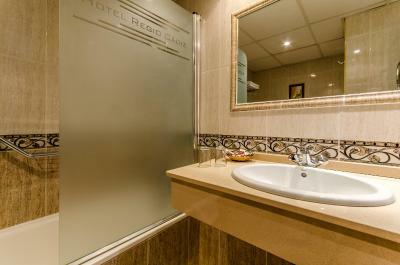 One of our top picks in Cádiz.Hotel Regio is situated on one of Cádiz’s main boulevards, 200 yards from Victoria Beach and surrounded by shops. 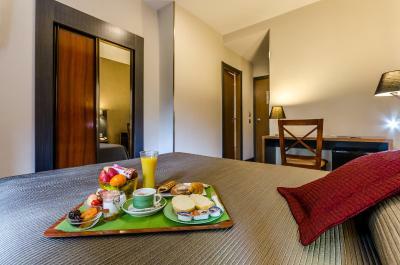 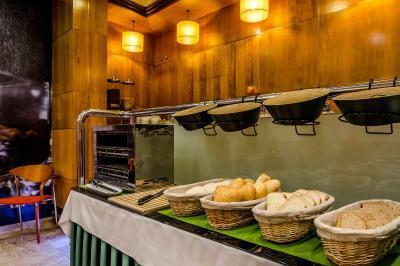 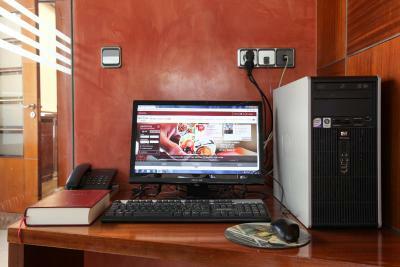 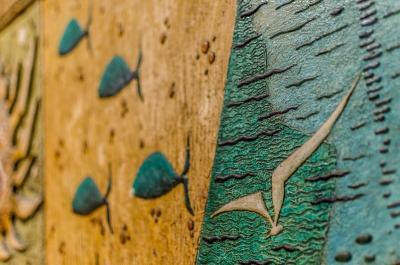 The air-conditioned rooms have flat-screen satellite TV and free Wi-Fi. 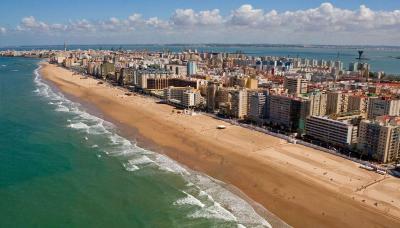 Cádiz's Old Town is 1.2 miles away, and Ramón de Carranza Football Stadium is just 900 yards away. 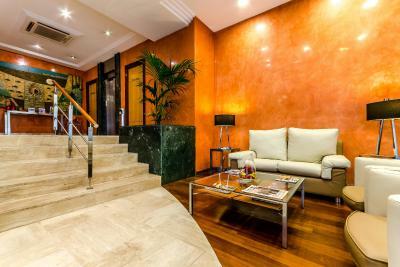 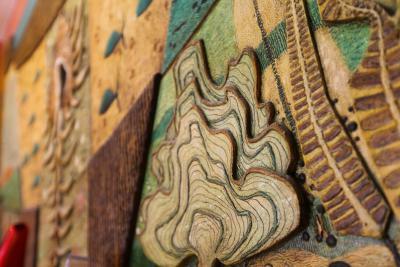 Segunda Aguada Railway Station is 450 yards from the hotel, and there is a bus stop a minute's walk away. 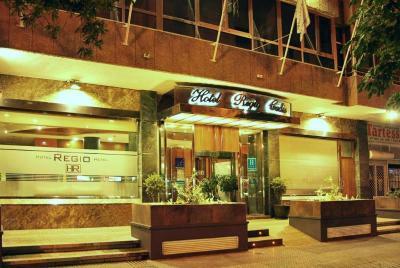 Hotel Regio Cádiz has been welcoming Booking.com guests since 30 Mar 2006. 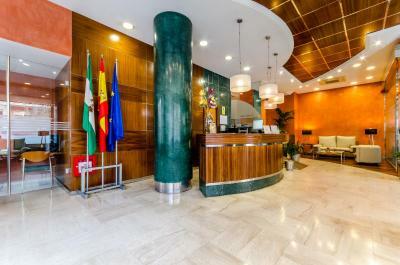 House rules Hotel Regio Cádiz takes special requests - add in the next step!